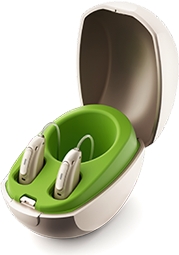 Experience Hands-Free Calling with a Marvel Hearing Aid! 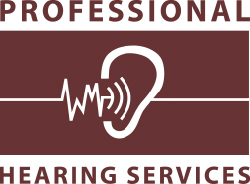 Simple and easy to use, superior hearing performance. Marvel Hearing Aids connect to any Bluetooth device you have in your life, including your TV! Schedule your FREE Demonstration Today! What is “sensorineural” hearing loss? Deep in the inner ear, there is a small organ called the cochlea. Inside the cochlea are many tiny hair cells that transmit electronic pulses to the brains. Hearing loss resulting from damage to these hair cells is called “sensorineural” hearing loss. Aging is its most common cause, but loud noise, certain medications and inherited traits can also be involved. Sensorineural hearing loss is irreversible. agreeablｅ from you! By the waү, how ｃan we communicate? I can email you through here or you can email us on the contact tab directly on the website!